[Hunt Valley, Maryland] – Though it only ran for a brisk 14 episodes when it initially debuted in 2002, Joss Whedon’s Firefly helped itself to a dedicated and intense group of fans that remains pledged to the series more than a decade and a half later. 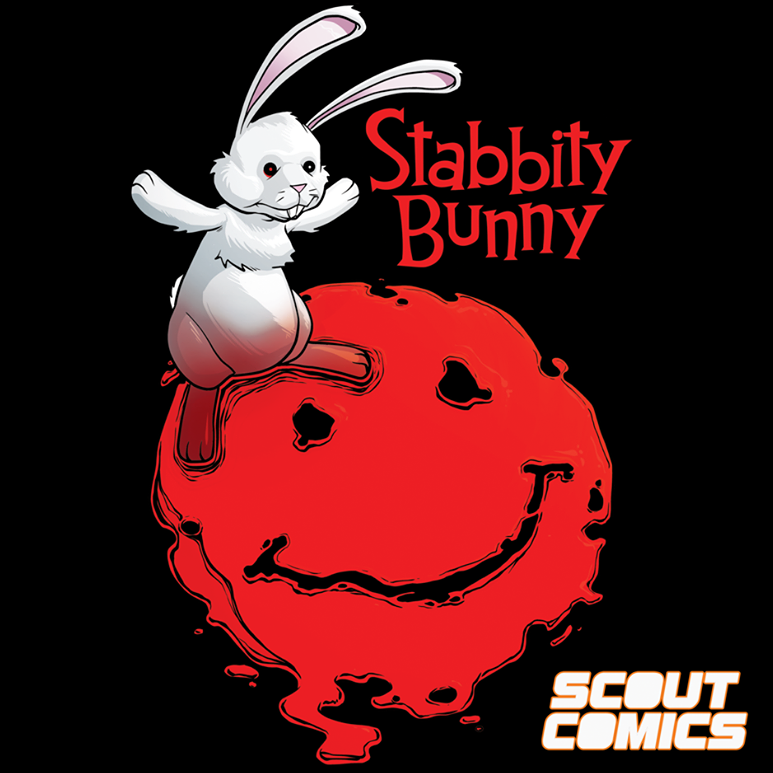 The near-instant cult success of the series helped the story endure past its untimely television demise, leading to the 2005 Serenity film, novels, a tabletop role-playing game, and, of course, comic books. 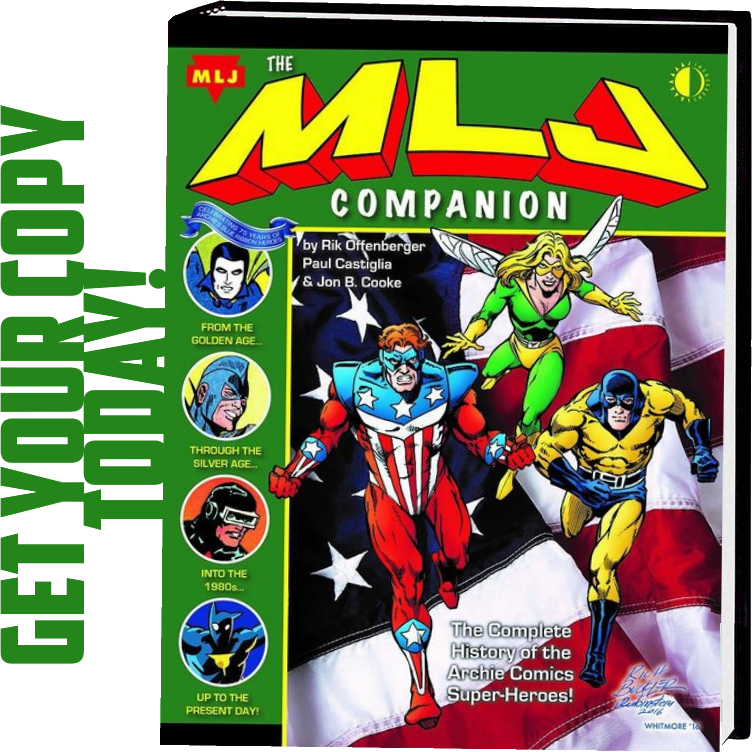 Gemstone Publishing, with the kind assistance of BOOM! 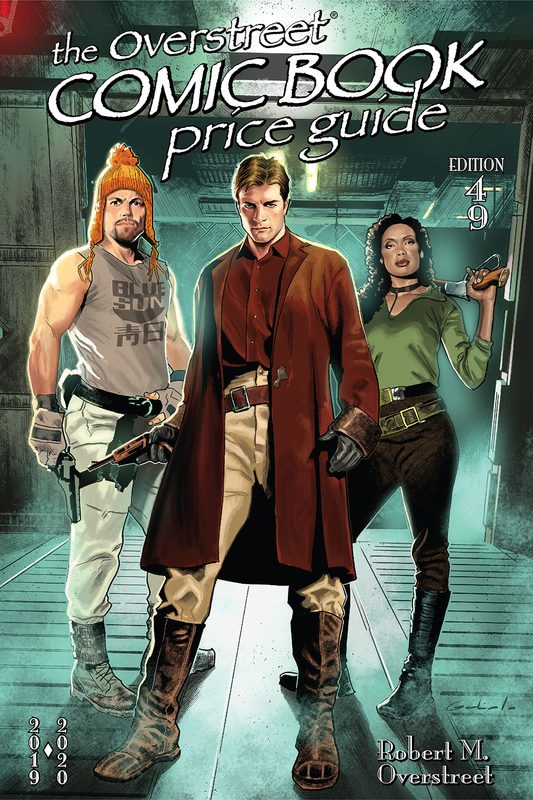 Studios, celebrates the impact of Firefly with artist Diego Galindo’s cover for The Overstreet Comic Book Price Guide #49. Among other credits, Diego Galindo has also provided cover artwork for BOOM’s Firefly and Firefly: Bad Company, capturing the attitude and swagger of series’ characters. 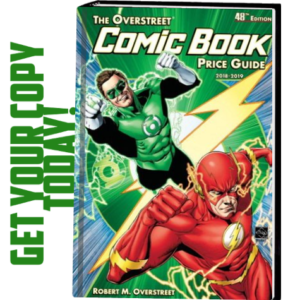 This version of The Overstreet Comic Book Price Guide #49 is the first one to be announced. 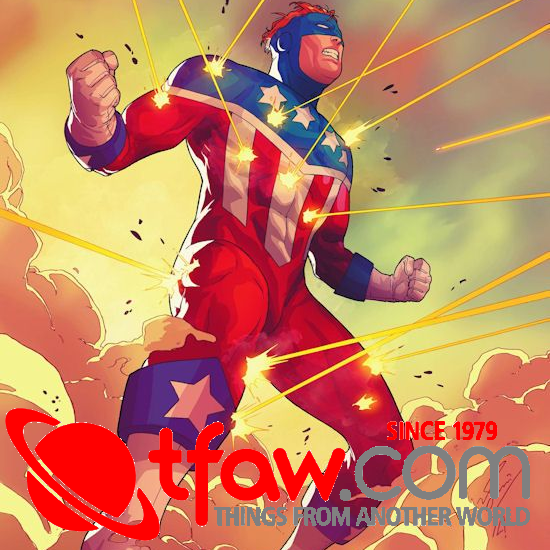 It marks BOOM!’s second appearance on a Guide cover, following Ryan Sook’s Planet of the Apes cover for CBPG #48.